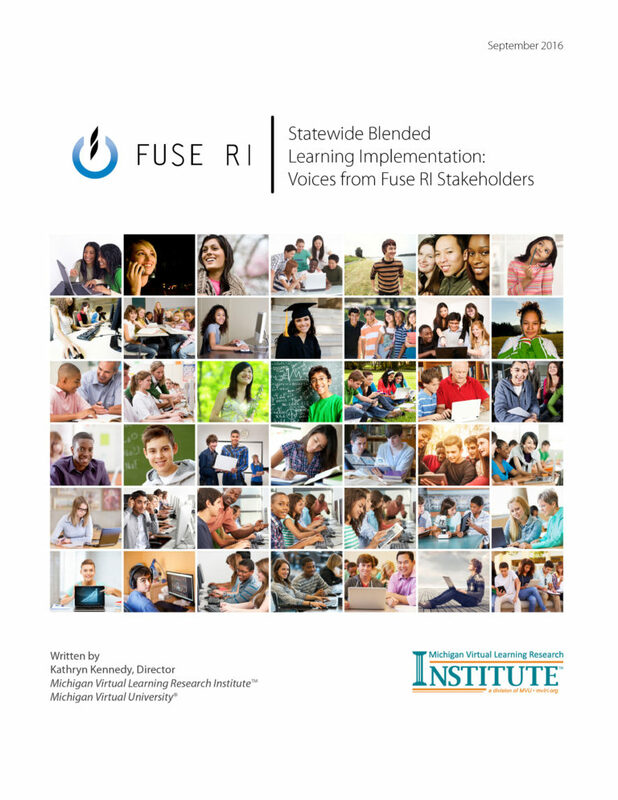 Through our resources, we address gaps across all levels of the student and educator experience by creating and disseminating insights to the field at large. 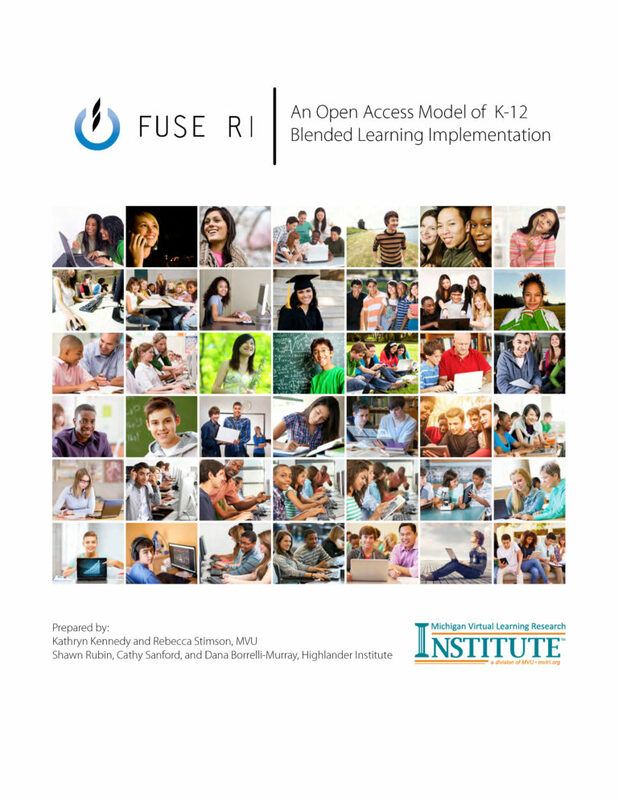 Pathways to Personalization offers an innovative five-step framework to help school leaders and teacher teams design and implement blended and personalized learning initiatives based on local needs and interests. 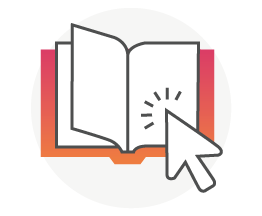 The book draws on principles of improvement science and change management, as well as work in nearly five hundred classrooms, to help educators define their own rationale for personalized learning. It guides them as they establish small pilot initiatives, determine criteria for success, evaluate their efforts, and create paths for replication and scale. 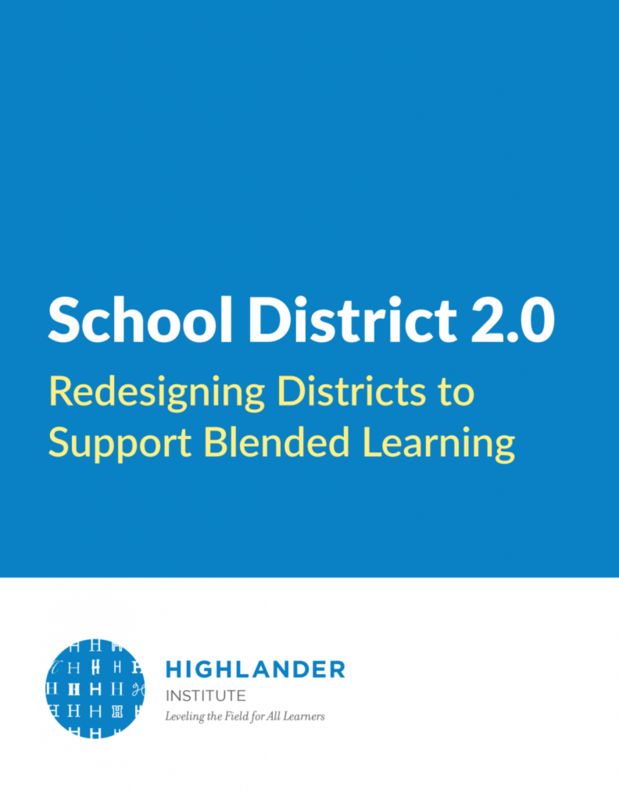 Filled with activities and templates for organizing information and student feedback, the book also includes many examples of how district leaders, school principals, and teachers have successfully navigated the change process to create more student-centered classrooms. 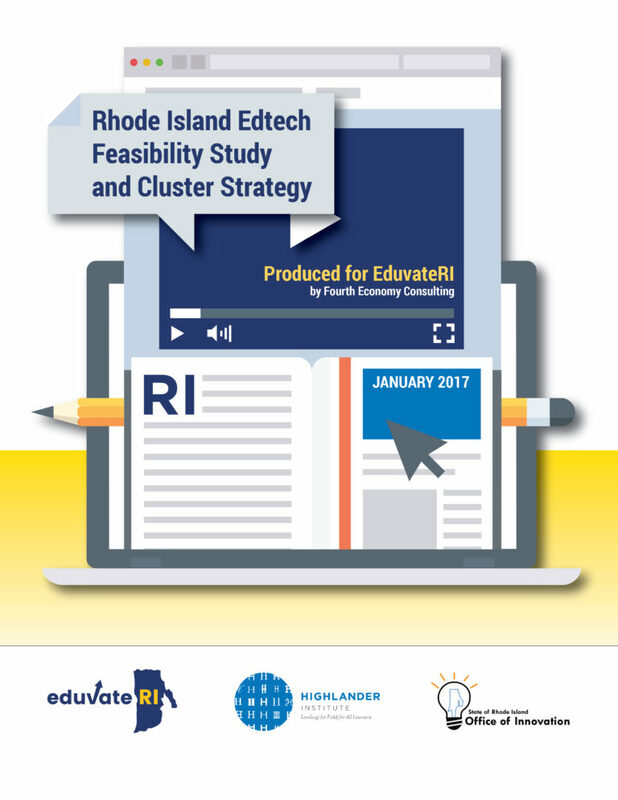 Our Pathways to Personalization Framework acts as a guide for scaling best practices across a school or district. 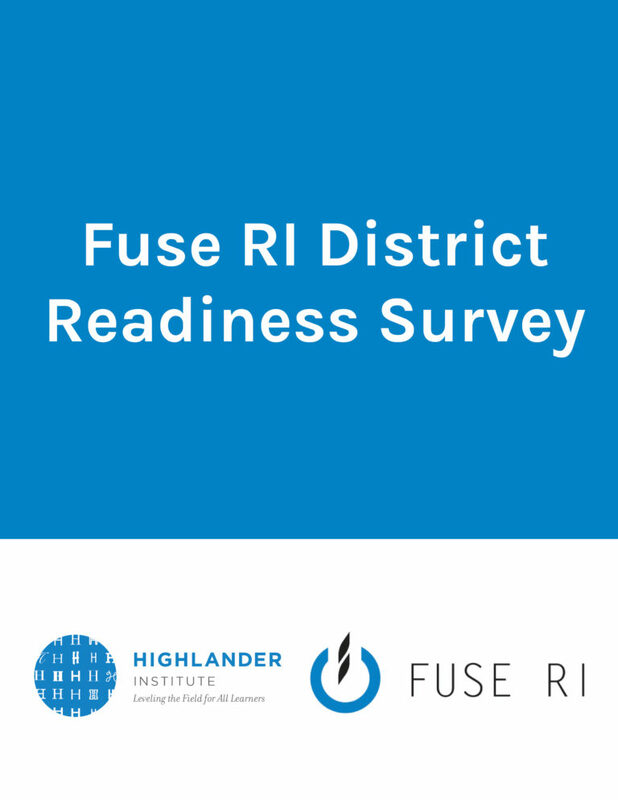 During the two years of the Fuse RI Fellowship, Fuse Fellows use this tool to guide partner districts in the pursuit of their visions. 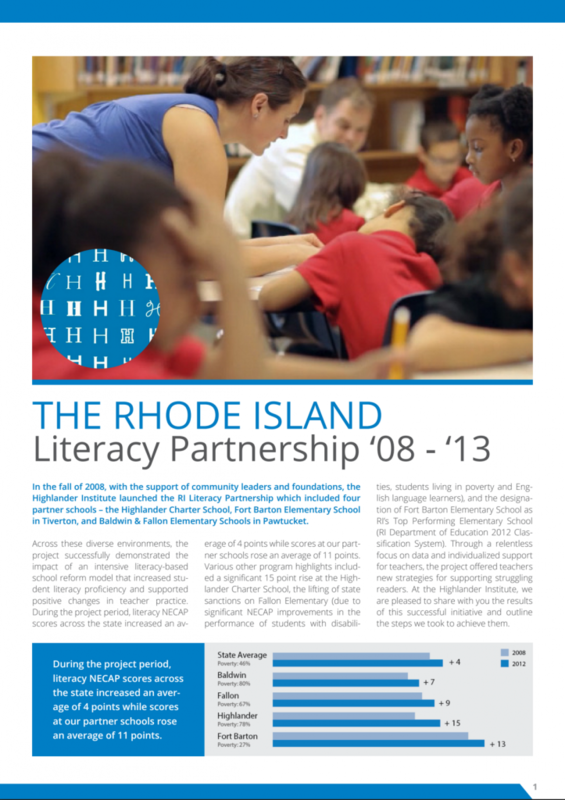 Our theory of action involves supporting small pilots of early adopter teachers and frequently reflecting and iterating throughout to build internal capacity and buy-in. 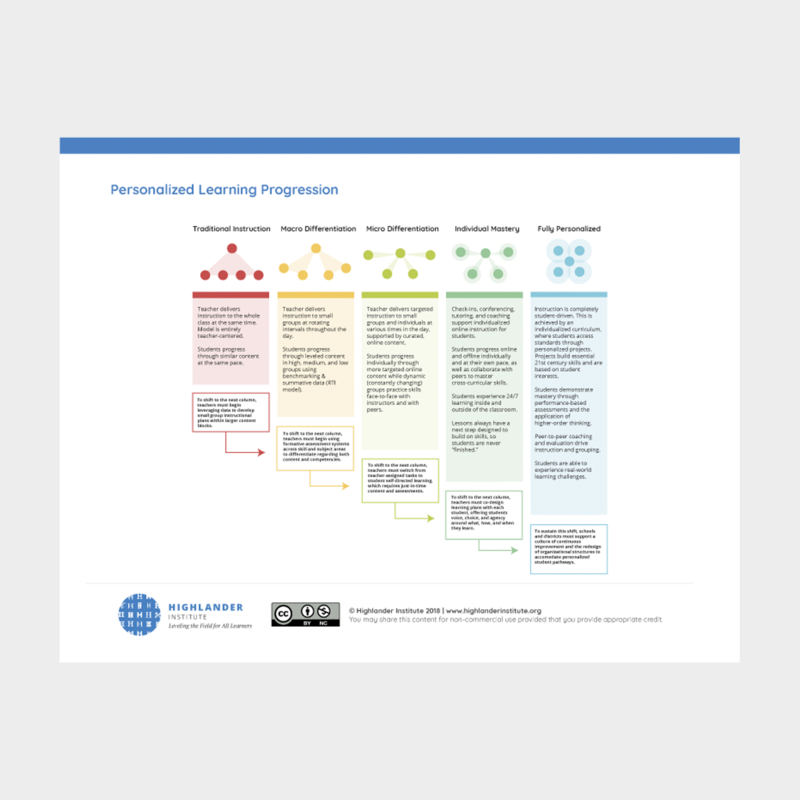 Our Personalized Learning Progression illustrates different stages of personalized learning, from traditional, teacher-centered instruction to fully personalized, student-centered environments. The text below each column describes the shifts necessary to move along the progression. 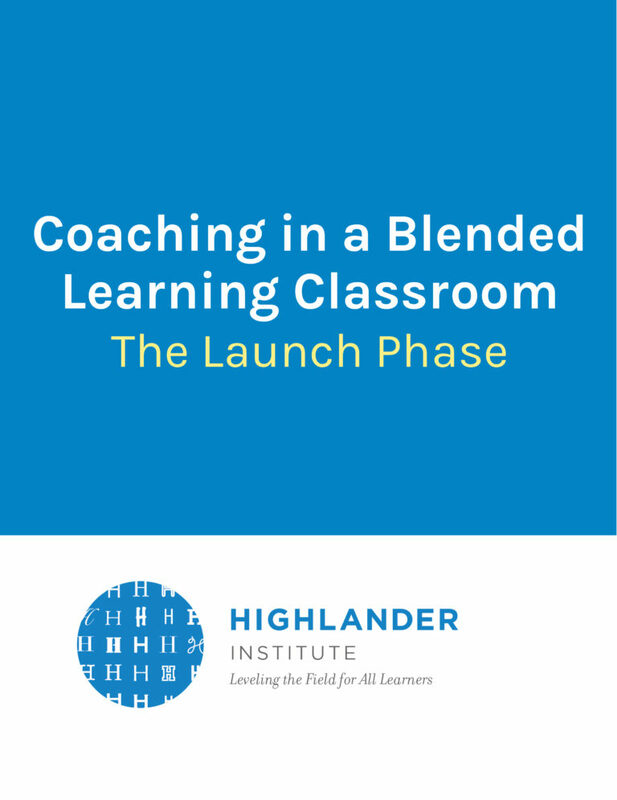 Highlander Institute staff and Fuse Fellows use this to frame coaching conversations with teachers implementing blended learning in their classrooms. The progression is non-evaluative, but does encourage any rightward shifts away from traditional models.